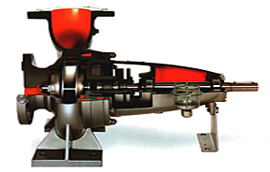 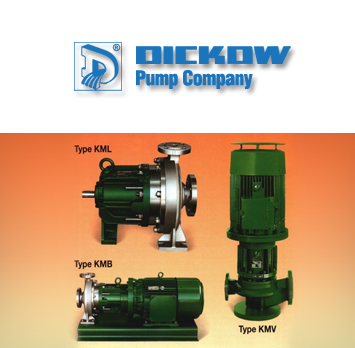 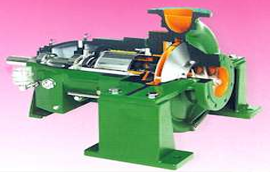 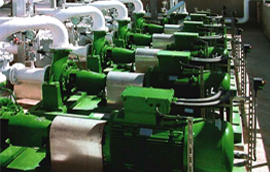 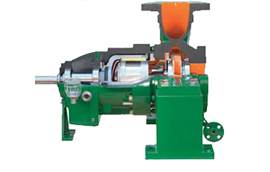 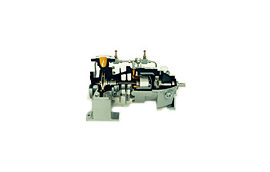 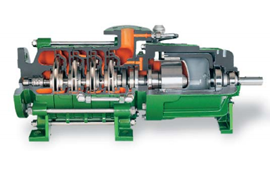 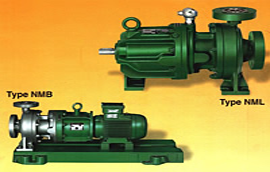 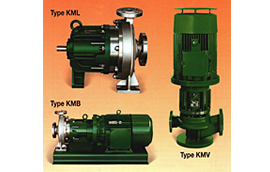 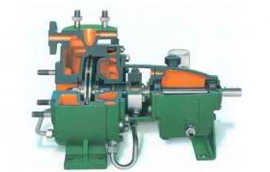 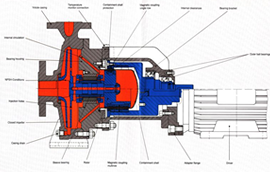 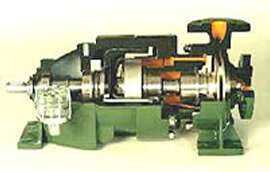 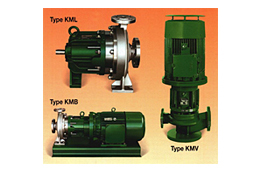 Dickow Pump Company is a global leader in the construction of the finest magnetic drive pumps. 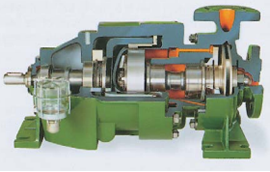 For the chemical and petrochemical industries, Dickow’s SIC-slide bearings provide a hermetic seal that is both wear- and corrosion-resistant. 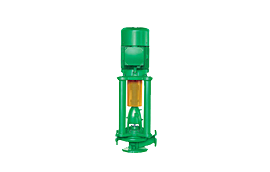 Where pumped liquids must be sealed from the atmosphere, this is a long-lasting, dependable solution. 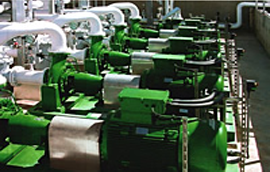 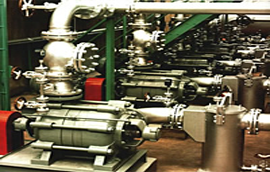 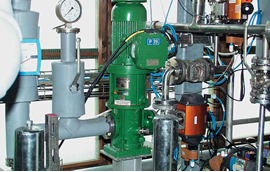 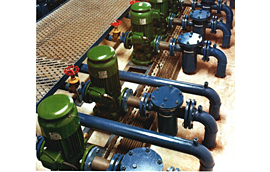 We choose Dickow pumps for their smooth operation, extended life and ease of maintenance.Apex provides Dickow pumps that will continue to work steadily and dependably in a wide variety of applications. 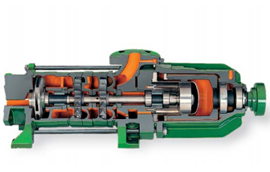 A leader in magnetic drive pumps, Dickow holds many patents, is ISO 9001 certified, and is a supplier-partner of Apex Equipment Ltd. for the Canadian market.